The Pixelache Helsinki Festival 2013, a festival of electronic art and subcultures, organized in Helsinki since 2002 is looking for organizations, groups or individuals who would like to organize a seminar and an exhibition for the Facing North – Facing Southprogram of Pixelache in Helsinki in 2013, with the hope that the program will bring interesting insights and points of views to the question of North-South relationships. The selected organization, group or individual will be given a production budget and a fee for the realization of the Facing North – Facing South seminar and exhibition. This year, the Pixelache Helsinki Festival is organized as a dual-city event, both in Helsinki, Finland and Tallinn, Estonia during 16-19 May 2013, representing their overall theme Facing North – Facing South. With this theme, Pixelache expands it’s on-going Signals from the South program, that has focused on presenting media, art and technology projects from Africa, South America and Asia since 2009. 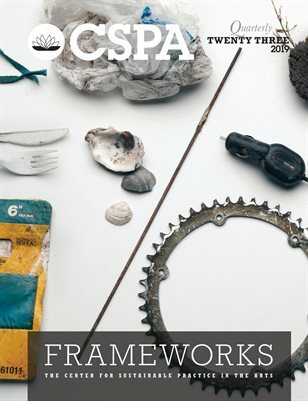 It further explores the relationships between South and North, looking at these notions from various perspectives, including geo-political, cultural, economical, both on global, regional and local levels. 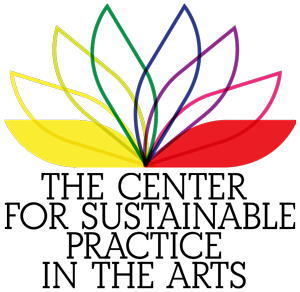 Cultura21 is a transversal, translocal network, constituted of an international level grounded in several Cultura21 organizations around the world. Cultura21′s international network, launched in April 2007, offers the online and offline platform for exchanges and mutual learning among its members. Missed our kickstarter campaign? Don’t worry, you can still contribute through The Arctic Cycle. 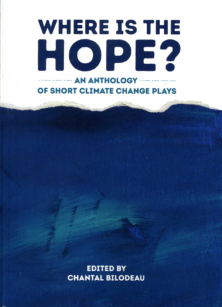 CCTA2017 Anthology: Where is the Hope? Available now!